Love Big, Mad Parties? See You Tonight & Saturday! early) Special bonus Saturday for those who come both nights (pickup pass Thu). Don't miss out! Make your event great! Contact James on 0425 854 989 or manager@the-loft.com.au. We started again. To add us: login, goto our new profile & ‘add as friend’. 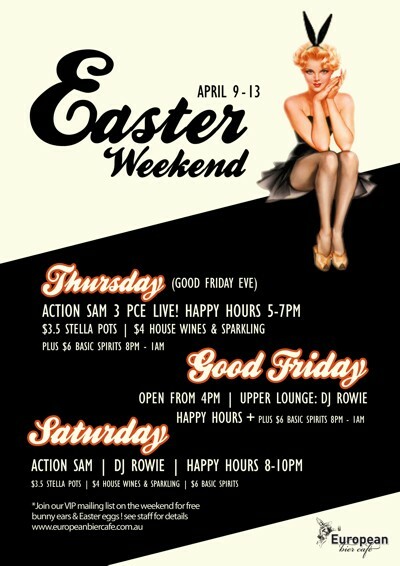 Loft good friday eve will be off tap! 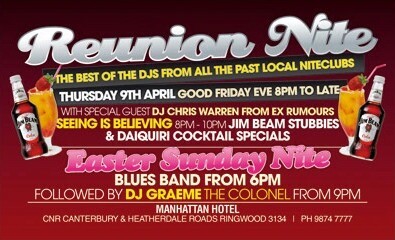 Reunion Nite - Tomorrow night - Thursday Good Friday Eve ! ! ! Restless Entertainment presents the third installment of this festival style event. 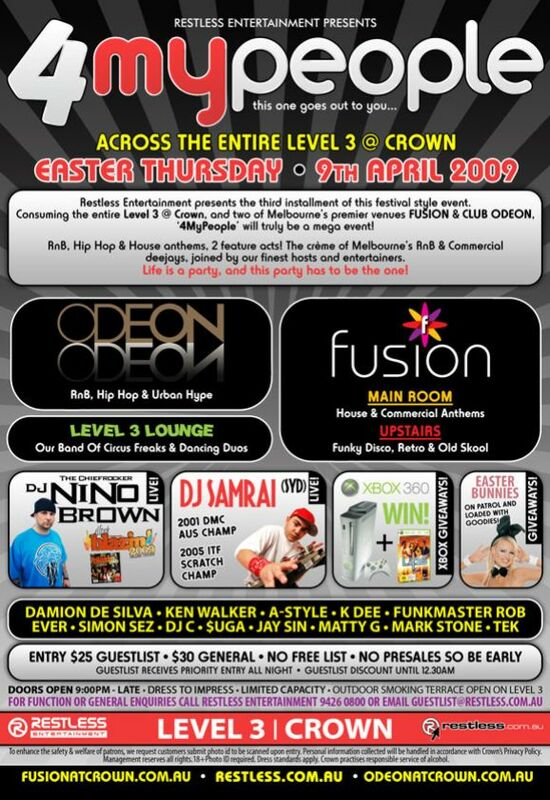 venues FUSION & CLUB ODEON, ‘4MyPeople’ will truly be a mega event! Blazin' DJ NINO BROWN Live! DJ's Phill Ross and Matty G in the main room spining all the latest Dance / House and your fave RnB. If you want we can hook up a guestlist and a $100 drinkcard for you. 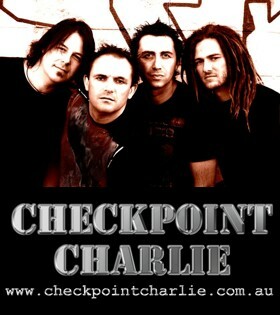 Just call/sms James on 0425 854 989 for details. Make it a HUGE night with your friends. Let us know as soon as possible because we don't want you to miss out on this offer and one of the biggest nights of the year and you have to start spreading the word to your crew. 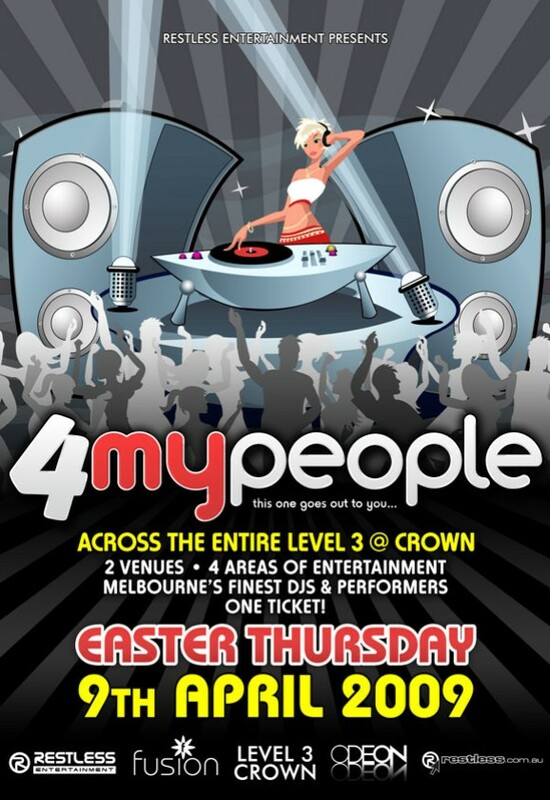 DAKOTA BRINGS YOU EASTER JOY BEING OPEN UNTIL 5AM THURSDAY NIGHT ( GOOD FRIDAY EVE ).. GET IN EARLY AS THE OTHER CLUBS SHUT AT 1AM SO IT WILL BE FULL HOUSE EARLY. and hit the guestlist ASAP. Don’t miss it! Function room & lounge areas available. 0425 854 989 or manager@the-loft.com.au. If you want we can hook up a guestlist and a $100 drinkcard for you. 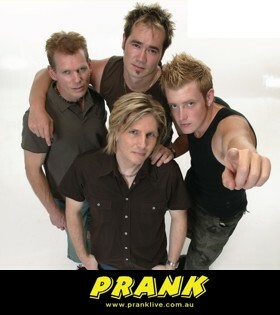 Just call/sms James on 0425 854 989 for details. Let us know as soon as possible because we don't want you to miss out on this offer and you have to start spreading the word to your crew.